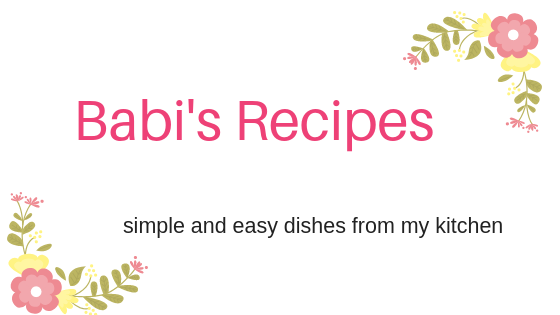 Babi 's Recipes - South Indian Easy Cooking Ideas: My First Event Winner announcement.. I am little bit late to announce the winner of my first event.Thank you all for linking your entries to my first event with giveaway.I thought i will get more number but its okay .I said in my event page that if i get 250+ entries i will go for 2nd prize.But i just got 100 entries and don't want disappoint so decided to give 2nd prize too. 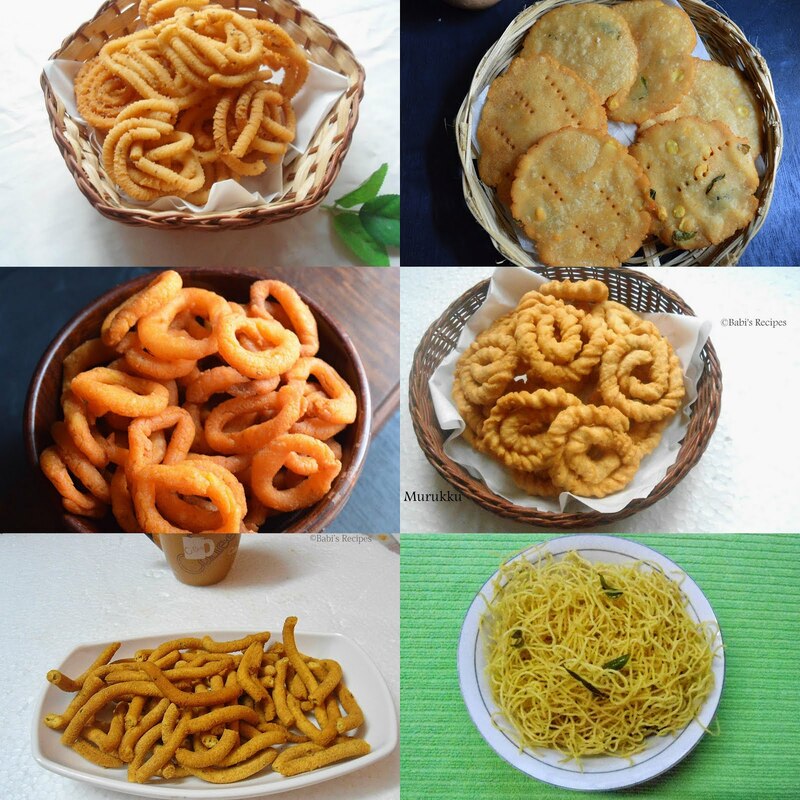 Here are the name of the blogger ,blog name and the number of recipes they have linked. 2nd prize is to amita roy,where she will choose between kettle jug or coffee tray. Winners please select your gift and send me a mail to babithajcosta@gmail.com clearly indicating you address with pin code,contact number as soon as possible. Winner if want to check the prize picture check my event page . Others don't worry i decided to come up with events & giveaways frequently.So do participate in it. oh congrats to the winners! Yay!! Thank you so much Babitha!! Will send you a mail soon! Congrats winners!!! It was so nice to participate!! !